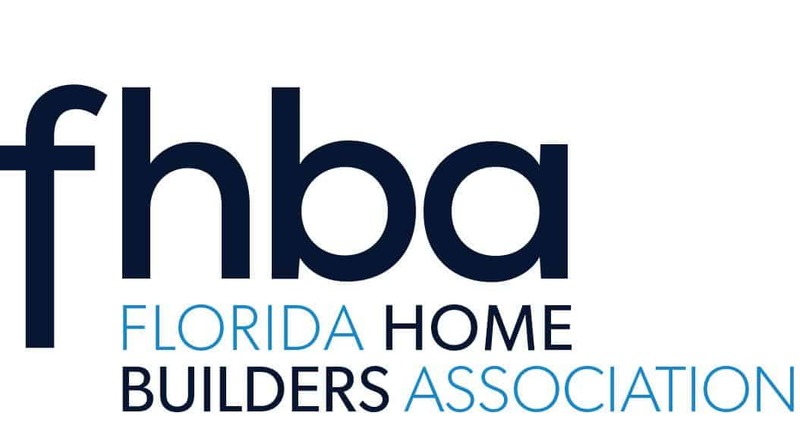 All purchases made with HBCA of Brevard, are Non Refundable, Non-Negotiable, and Non-Transferrable. All Sales Are Final. Questions may be directed in writing and emailed to info@hbca-brevard.org .